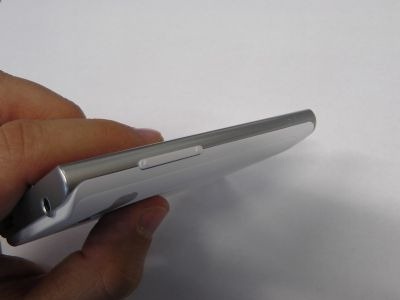 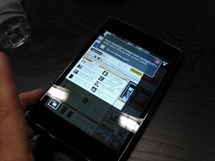 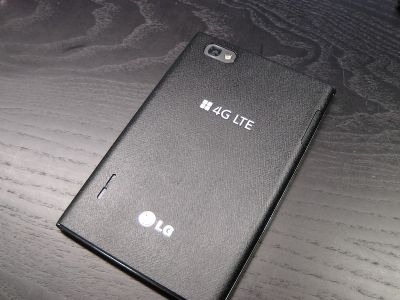 MWC is still a few days away, and we're already starting to get some pretty great information on the devices that will shape the mobile electronics world in 2012. 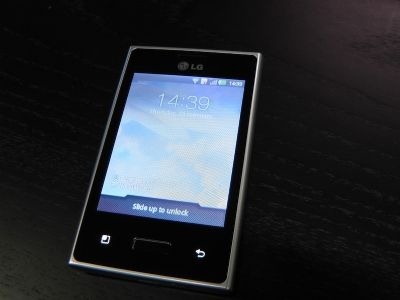 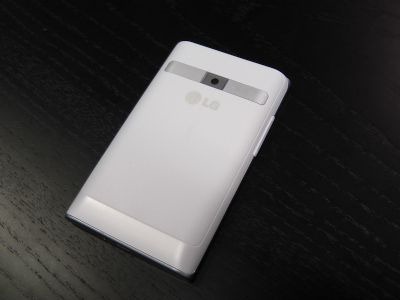 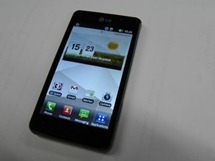 Adding to the list of pre-MWC news items, the Italian blog Telefonino.net has posted a series of videos and photos, showcasing LG's complete Android lineup for 2012, from the LG Optimus 4X HD (which we mentioned yesterday) to the Optimus 3D MAX, to the Optimus LTE. Overall it's looking like LG is ready to introduce a bevy of impressively-spec'd handsets next week. 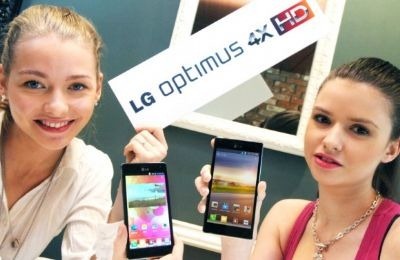 It's worth mentioning ahead of time that the videos below are in Italian, but the hands-on demonstrations are worth watching anyway. 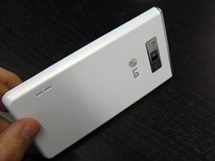 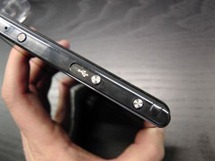 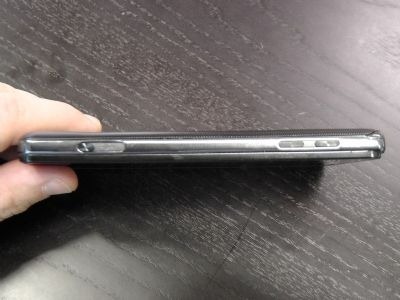 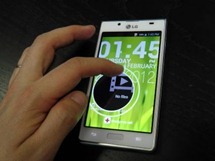 So there you have it, LG's Android-powered onslaught, slated for official debut at MWC next week. 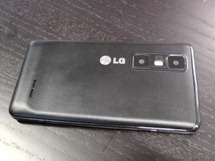 As mentioned before, we don't have complete details on these devices just yet, but we'll be here to cover each and every detail as it emerges. 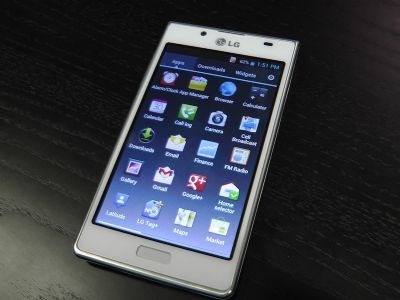 In the meantime, check out the source links below for even more photos of LG's new lineup.